"It's Not What We Do, It's How We Do It"
Thanks for taking the time to learn more about Life Champ Martial Arts! Be ready to embark on your martial arts path, you can trust the professional instructors at Life Champ Martial Arts to teach you or your family members in a clean, friendly, and welcoming environment. Our patient and supportive instructors help students achieve their goals, regardless of what their goals are. Common reasons students join are to lose weight, be more competitive, to learn self-defense, or to get involved in an extracurricular activity. Our students find that the benefits of taking Martial Arts classes are endless. Not only do they help increase confidence and self-esteem, the sport is ideal for learning discipline and gaining personal empowerment. 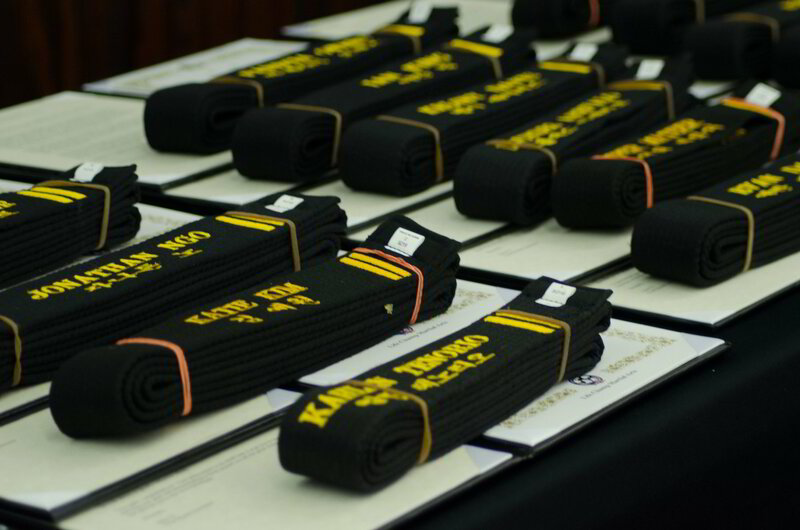 Life Champ was first established in 1998 as an institution devoted to the teaching of the Martial Arts. Ever since then, our main objective has been to provide our students with the highest quality of Martial Arts instruction and training in the field of mental and physical discipline. In today’s demanding society, the need for self-discipline and good health is imperative. As an art, Taekwondo is unprecedented for instilling both of these, through the development of self-confidence, humility, respect, security and physical fitness. To provide a safe haven of positive energy and support for our students’ mental and physical growth. To provide inspiration of personal excellence through our example as Black Belts both in and out of the Taekwondo School.